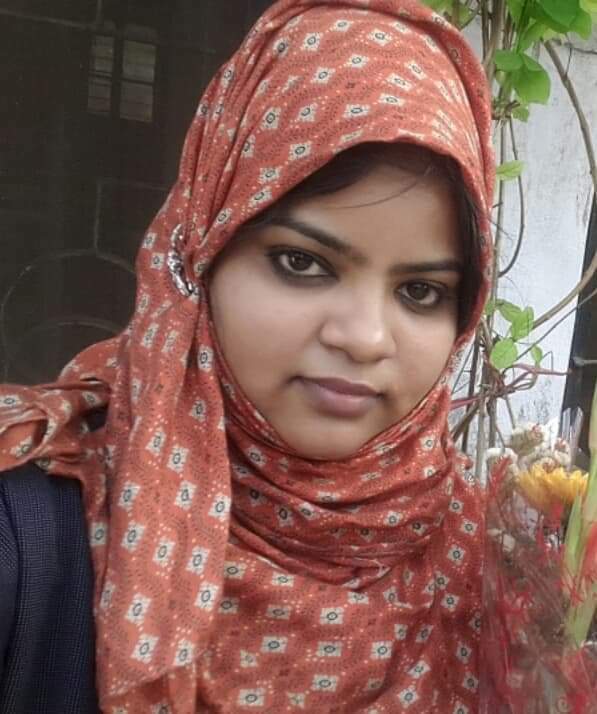 A post graduate muslim woman was denied entry in examination hall with her headscarf on. The higher officials also denied the rights saying, "You don't have any such right. You live in India not in Pakistan". The woman threatened them to go to court regarding the matter and the officer didn't let her sit in the exam. However, she was permitted to sit in the exam later by other officials. The incident came into light through her facebook post.